When you really love to cook, it can feel pretty disappointing when you fail to have a plan and end up having to pick up fast food or order pizza for dinner. Don’t get me wrong, I love to eat out sometimes, but I like it to be a choice and to have the option of going someplace that I love or someplace I’ve been hoping to try. Not a rush to grab something/anything because we are hungry and needed to eat 30 minutes ago. One way to keep this from happening is to have simple things that are prepared ahead of time that make dinner prep a breeze. While I mostly like to have meals made up that I can add to my slow cooker in the morning, I also know this isn’t always realistic. Sometimes we are just in too much of a rush or we even just forget. So that leaves us needing something simple that we can get on the table in as little time as possible at the end of the day without sacrificing having a delicious meal that we can be proud to serve. 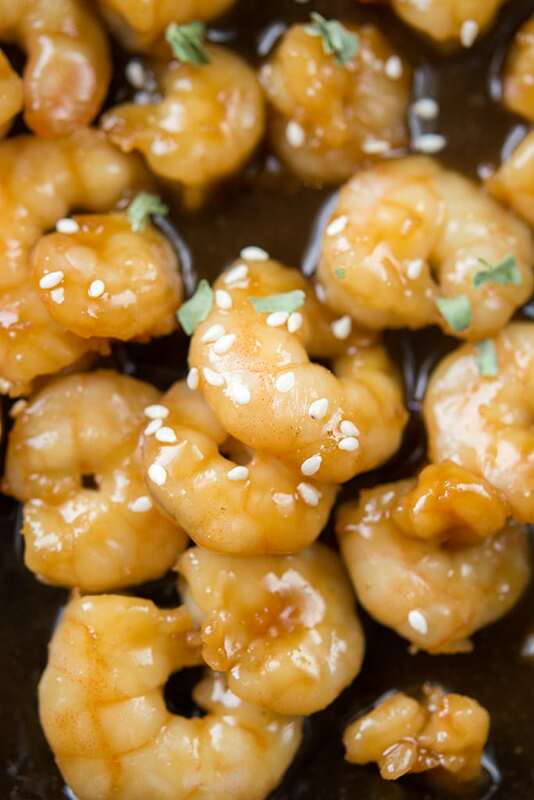 That’s how this teriyaki sauce and shrimp comes into the picture! 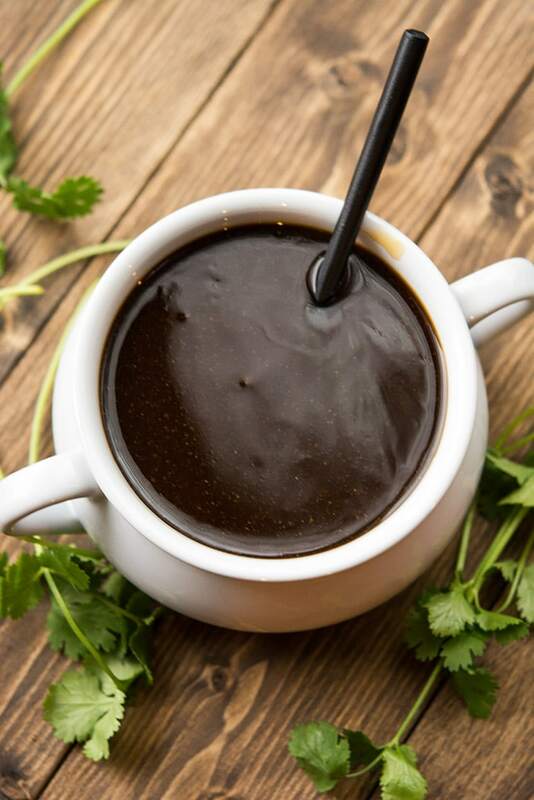 The sauce is very simple to make with ingredients you likely have on hand already. You can make up a double or triple batch and it freezes very well. You can throw a frozen bag into the fridge in the morning if you are thinking ahead, or you can even just thaw it under running water when you get home. 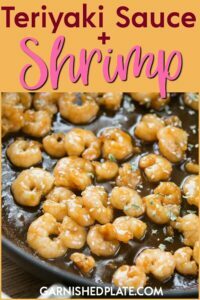 There are so many options for how you can use the sauce, but one of the simplest and a very delicious way is just to use it with some frozen shrimp. Just keep a couple of bags on hand and then you can do the same thing, either thaw in the fridge in the morning or thaw under running water in the evening for a quick way to get dinner on the table. 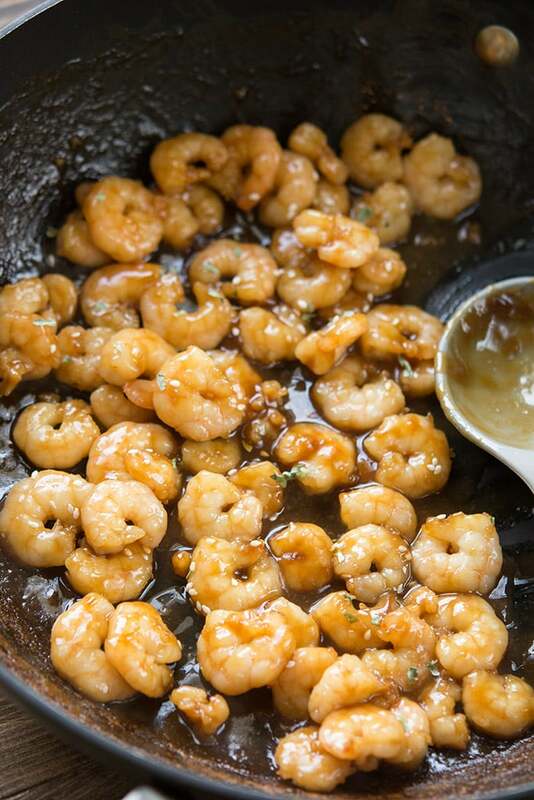 Whether you have kids or grown-up to feed, this shrimp will make just about anyone’s day better. 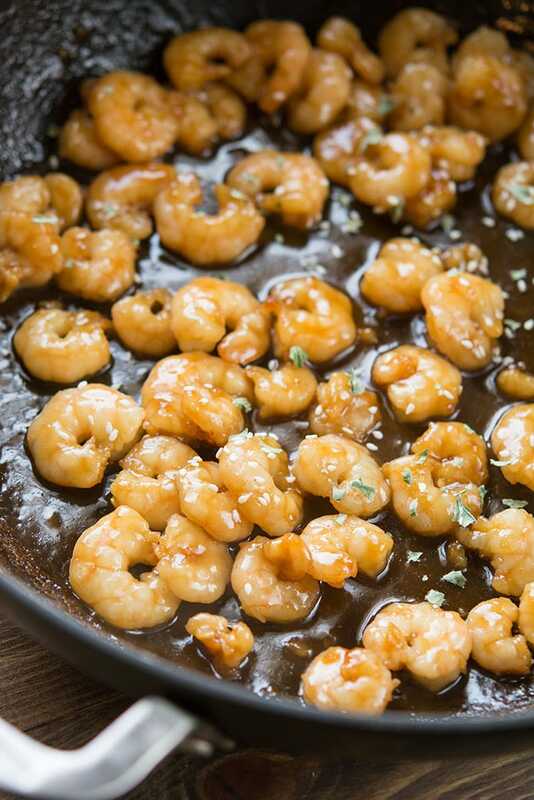 Sweet and savory and so simple! Serve over rice… or as tacos! 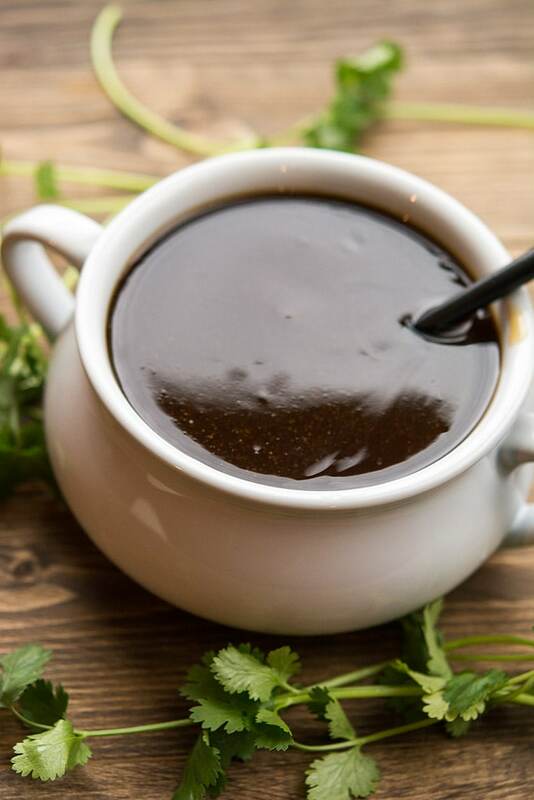 Can I use this sauce on chicken and salmon? Yes! I think it would be perfect with either!